Thinking of buying or adopting a Whippet? 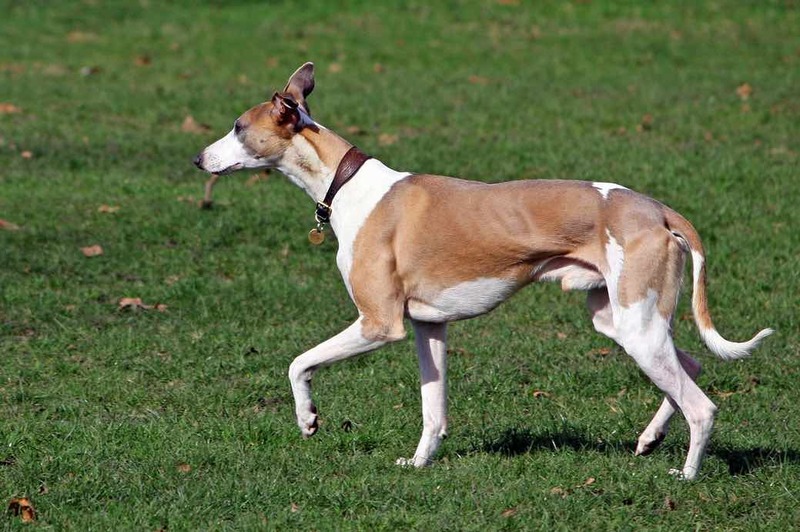 The Whippet is a medium-size hound which has been called a miniature greyhound because it has the same sleek curve, long limbs and lean profile as that of the greyhound. 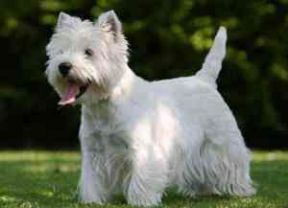 Some of the prominent features of the breed include a long and lean head with a tapered muzzle and slight stop. The oval eyes are also very prominent which imparts very alert expression. Small rose-shaped ears sit high above the head, set widely apart. The teeth that form a regular scissor bite complete the facial features. A long, muscular neck carries the head elegantly and is supported by muscled shoulders. It has upright and straight front legs braced by moderate bladed bones with broad thighs on the back legs that carry the deep-chested and deep brisket body. Built for speed, the Whippet is cushioned to the ground by oval, thickly padded feet and balanced by a long, tapering tail with no feathering. 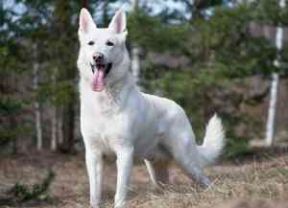 The breed has a fine, short coat that comes in a wide variety of colours and marking patterns from pure black to pure white, red, fawn, brindle, blue, or cream with all sorts of spots, blazes and patches. 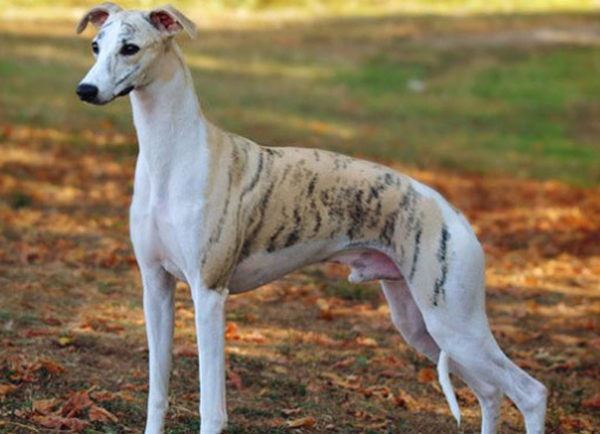 The Whippet is a native breed of England developed for coursing game in hunting areas at high speeds. It is believed to come from a mix of small greyhounds and other small dogs and was used to hunt rabbits and other small prey. It may have gotten its speed from terrier breeds but its curvaceous outline is owed to the Italian greyhound. There were numerous depictions of greyhound-like hounds which go back to the time of the Roman Empire but the actual use of the word “whippet” was only in 1610. These greyhound-type dogs can be seen depicted on paintings from English and French artists. During the course of the 19th century, whippet racing became so popular in England that it surpassed football in popularity. Then, it was during the 1890s that the breed was granted official recognition as a distinct breed and was regarded as the “race horse” of the canine breed. Its versatility as a hunter, racer, and companion dog made it the most popular sight-hound. In general, the Whippet is docile and generally quiet particularly when inside the house where it will be contented sleeping much of the day. It is not a suitable guard dog because it may or may not bark at the presence of strangers and due to the fact that it has a very trusting and unsuspicious behaviour. However, it may have the tendency to attack or kill stray animals onto its territory. Males are quite easy to housebreak and are slightly more loyal to its owner than females. Whippets are an intelligent dog breed but they can still be quite hard to train just simply because they are not quick learners with new things like some other breeds might be. It takes a little more patience and time from the owner when it comes to teaching a Whippet new tricks. Like some breeds this dog breed will not respond well to harsh or heavy handed treatment and thus need to be handled gently during training to see responsive results. The coat requires minimal grooming and should only be bathed when necessary. A substitute to bathing would be to wipe the coat with a clean cloth without the need for expensive kits as the Whippet has no doggy odour. However, the skin should be well protected from the sun because it can easily acquire sunburn. In cold weather, it should be provided with a sweater. Sickness and accident aside, the Whippet can live up to 12 to 15 years on average. 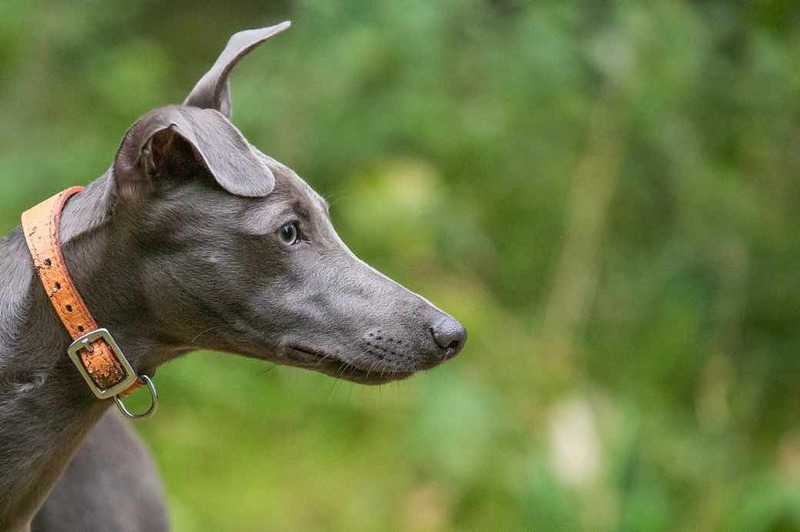 It is generally a healthy breed with rare cases of hereditary eye problems and like other sighthounds, is sensitive to barbiturate anesthetics. Cardiac-related problems are the second leading cause of death in Whippets. It's best if the breed is given a balanced diet of lamb, poultry, wheat and corn mixture. Linseed oil will help keep its coat in excellent condition. 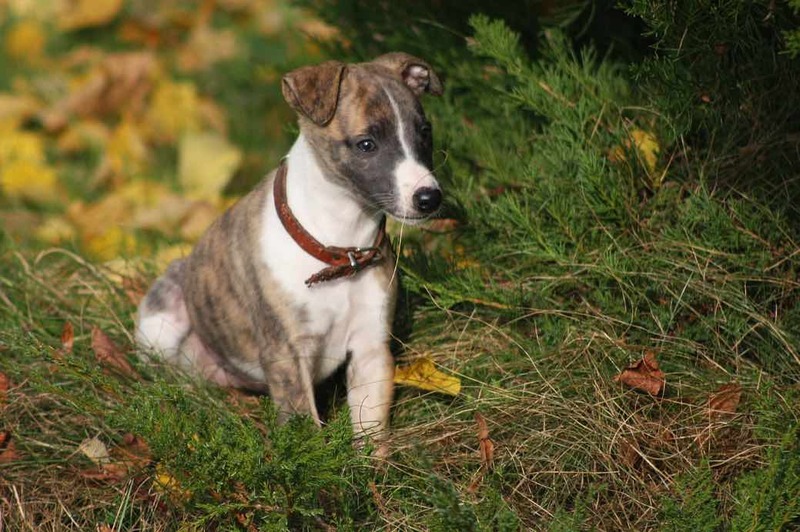 The Whippet needs constant human companionship and is not suitable to live outside in a kennel because the short coat will not provide the needed protection against harsh elements. It needs regular exercise similar to other breeds and requires mentally and physically stimulating activities to keep it in good shape. It is suitable for an apartment living provided that it is given the right amount of exercise on a daily basis. The Whippet will do best if it is allowed to run freely on an open but well-secured area, particularly a large, well fenced-in yard. When taking the dog in public places, it is required that it is always on-leash to avoid problems. It is also generally not aggressive towards other dogs. 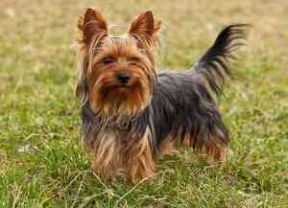 It makes a wonderful household pet because of its calm and easy-going nature that loves playing gently with children. It is especially attached to its human family and is very friendly with visitors, typically very approachable even with first-time meeting. It is not a snappy breed and goes well with children of all ages.